Highways England said it will remove works on 99 per cent of motorways and major A-roads in anticipation of the increased traffic. But motorists still face roadworks including 12 miles of 50mph speed restrictions on the M6 near Coventry and 10 miles of narrow lanes on the M4 near Reading, as some works cannot be paused for the weekend. 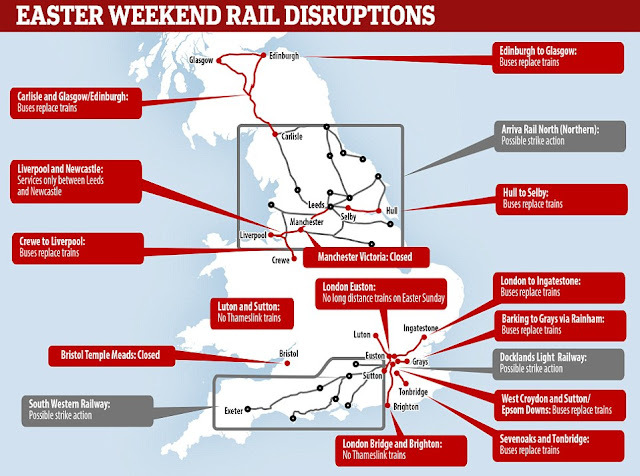 And the RAC has warned of congestion on major routes across the UK. Meanwhile, Londoners face disruption to rail services as part of Network Rail’s £118 million works, with London Euston, the UK's fifth busiest station, closed on Sunday, with a reduced service on the previous and following day. Passengers travelling to and from London Bridge, Waterloo and London Paddington should also expect cancellations, diversions and replacement bus services. 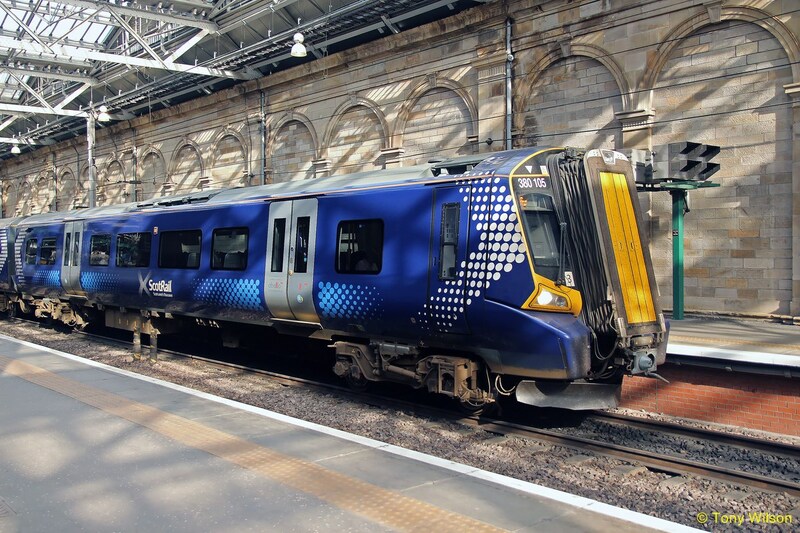 Those travelling between London and Scotland via the West Coast Main Line between Saturday and Monday will have to use replacement buses between Glasgow and either Carlisle or Preston, depending on the day of travel. And significant work in the Bristol area means no trains will run between Bristol Parkway, Bristol Temple Meads and Yatton/Bath Spa from Friday to Tuesday April 3. 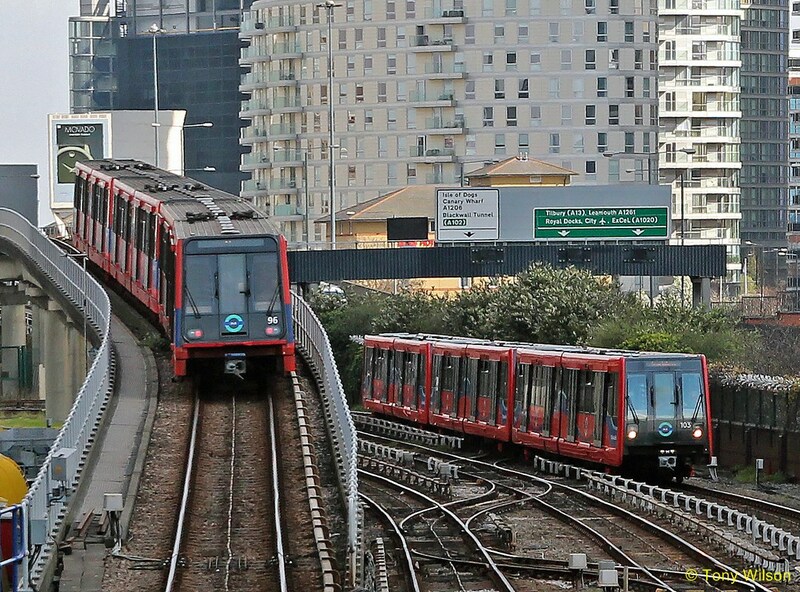 There will also be changes to services at Liverpool Street, while TfL has announced closures on TfL Rail, London Overground, the Northern, Circle, Hammersmith & City and District lines between Friday and Monday. 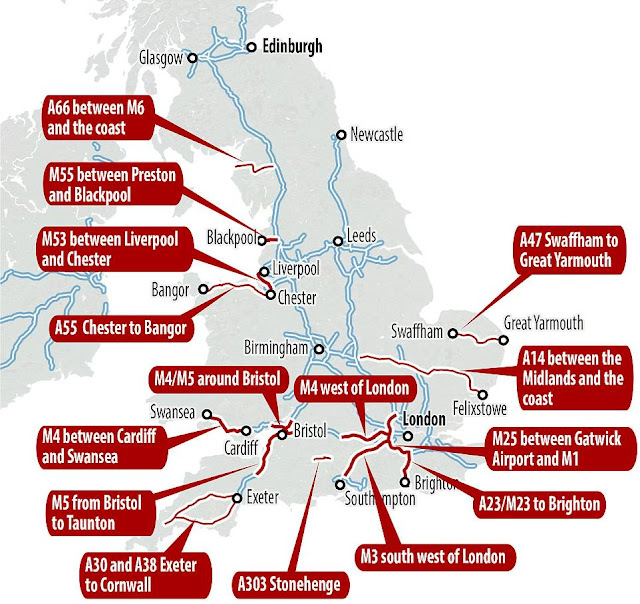 The firm said likely Easter traffic hotspots include the M25 between Gatwick Airport and the M1, the M3 south west of London and the M4 west of London and between Cardiff and Swansea. Highways England confirmed 30 sets of roadworks will remain over the Easter period, including five miles of works on the A64 Bramham to Askham Bryan, four miles on the A1 Leeming to Barton and three miles on the A1(M) (Jct 59 to Jct 60).